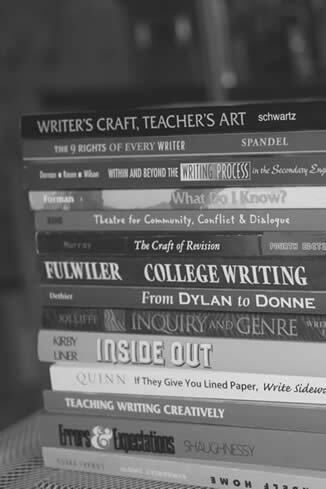 Arizona State University offers a nationally recognized program in Young Adult Literature with professors who are recognized as leaders in the field. For more information about the Young Adult Literature program, please visit http://www.asu.edu/clas/enlgish/englished/yalit/index.htm#about. The Book List was compiled by Professor Jean Boreen at Northern Arizona University, based on the original list which was created by John Connors. The Book List includes hundreds of books written for young adults and is organized alphabetically as well as by genre. A brief summary for each book is provided as well as a denotation of the appropriate age group for each book. To review the Book List, please click here: Adliterature1. Teaching Young Adult Literature includes a list of resources to help new and experienced instructors with young adult literature instruction. Please click here to review these resources.